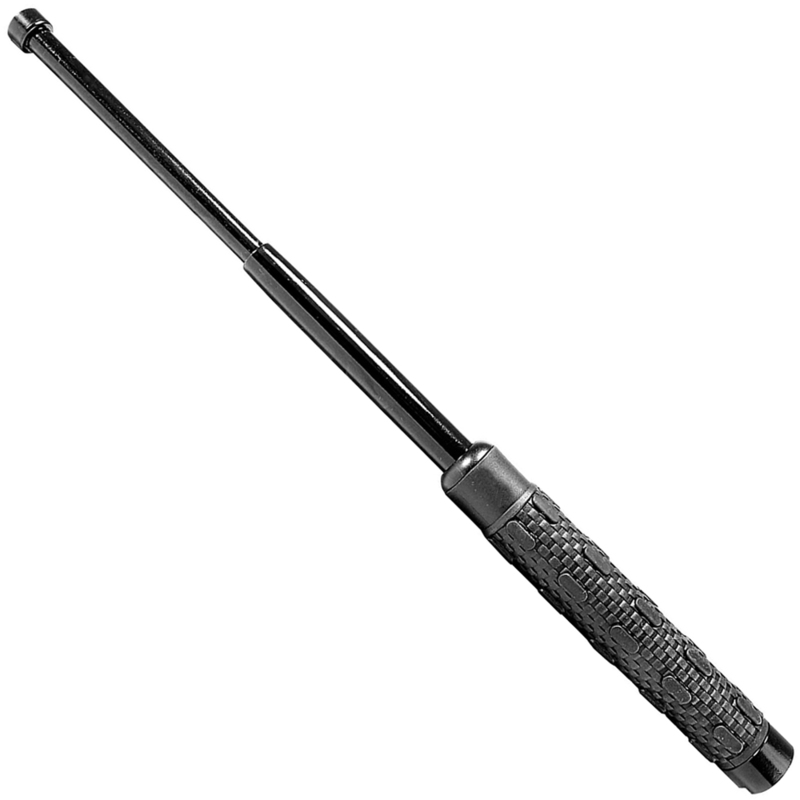 Deploy the Smith & Wesson Heat Treated Baton into action and you'll be prepared for whatever comes your way. 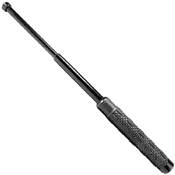 This heat treated baton is made from a seamless 4130 alloy steel to withstand impact. 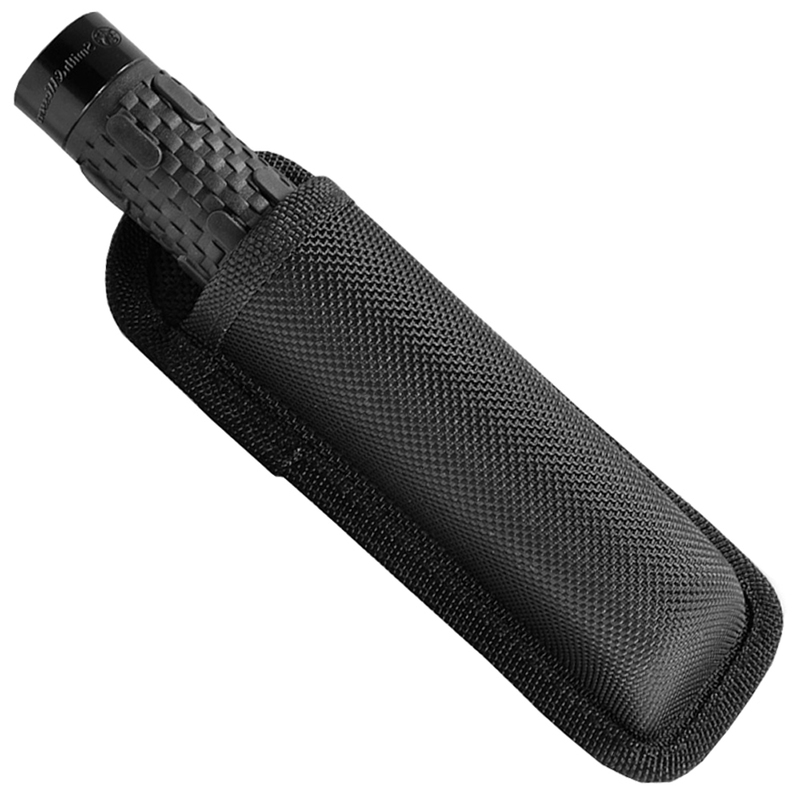 The handle is equipped with a rubber grip, featuring raised ridges for a non-slip hold. A 1680D outer shell sheath is included so you can clip your baton onto your duty belt and carry it at all times. Available in 16 inch, 21 inch, 24 inch, and 26 inch.